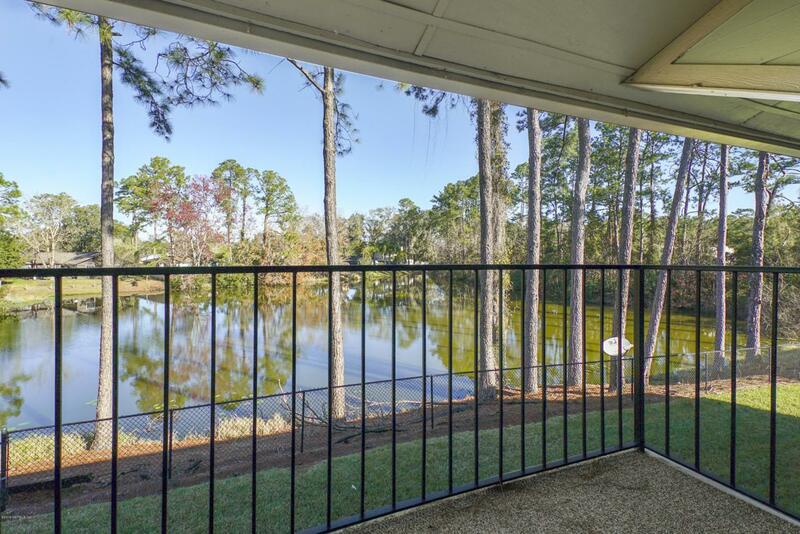 PRIME LOCATION with beautiful views of the lake! 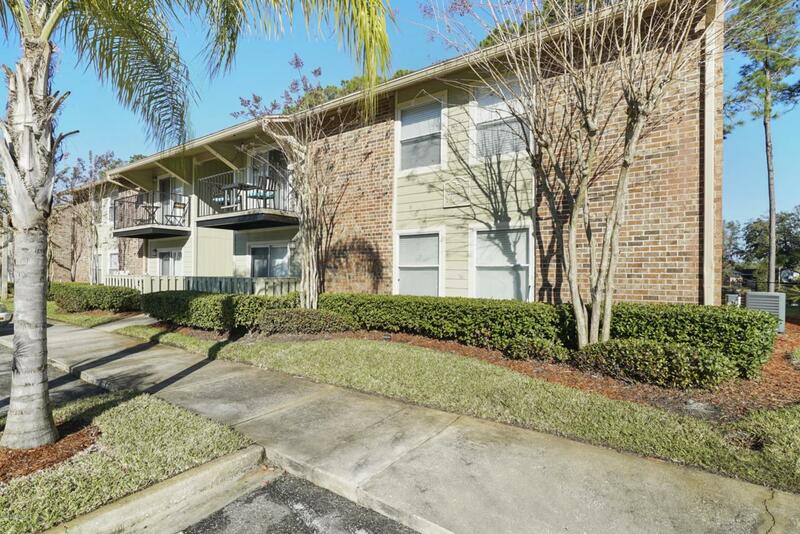 This beautiful 2 bedroom, 2 bathroom condo located in the Mandarin Pointe Condominiums has everything to offer. 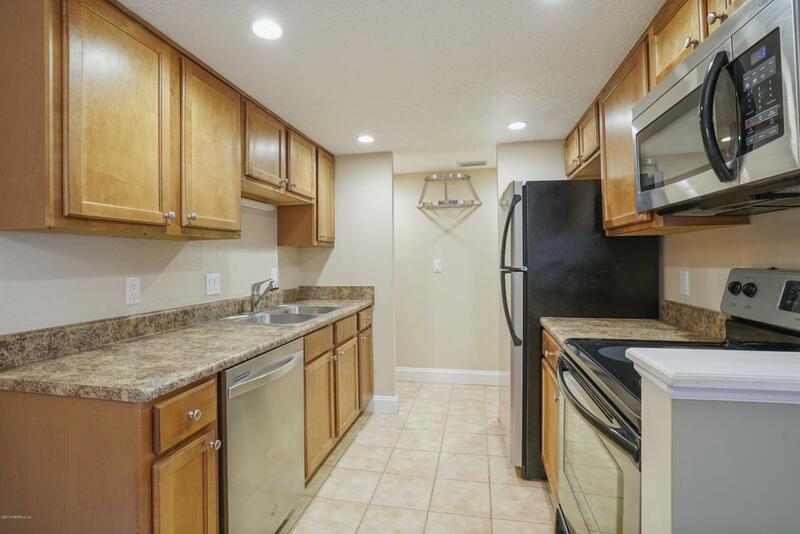 Updates include BRAND NEW AC AND WATER HEATER, new carpeting throughout the entire unit, freshly painted interior, knockdown ceilings, recessed lighting, and ceiling fans. 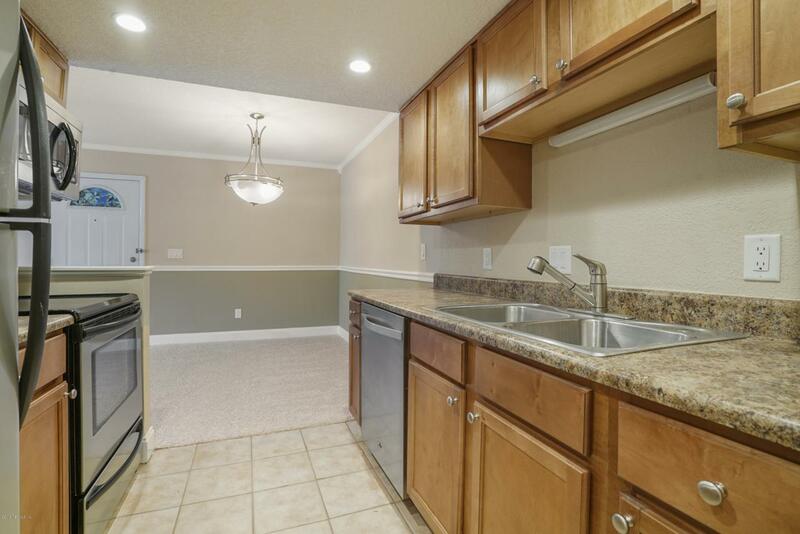 Fully equipped kitchen with laundry space. Bathrooms feature quartz counter tops. Best location in the complex. HOA Covers all of the exterior maintenance. Reserves are in excellent standing with no sign of any special assessments.